Career Pathways is a grant opportunity for parents! The program is designed to assist eligible parents complete an educational degree and enter a high paying, high demand career field. Possible benefits for eligible students may include tuition and fees, textbooks, child care and fuel assistance to and from class. If you said YES to all three, then you need to contact Career Pathways! Call 870-512-7856 to set up an orientation. Appointments can be made for Newport, Jonesboro or Marked Tree. *Benefits are based on the eligibility of the student and the availability of funds. What if my child does not live in my home? Your child must live in your home on a full time basis to be eligible. What if I want to get my basics first, then transfer? Career Pathways cannot cover basics. 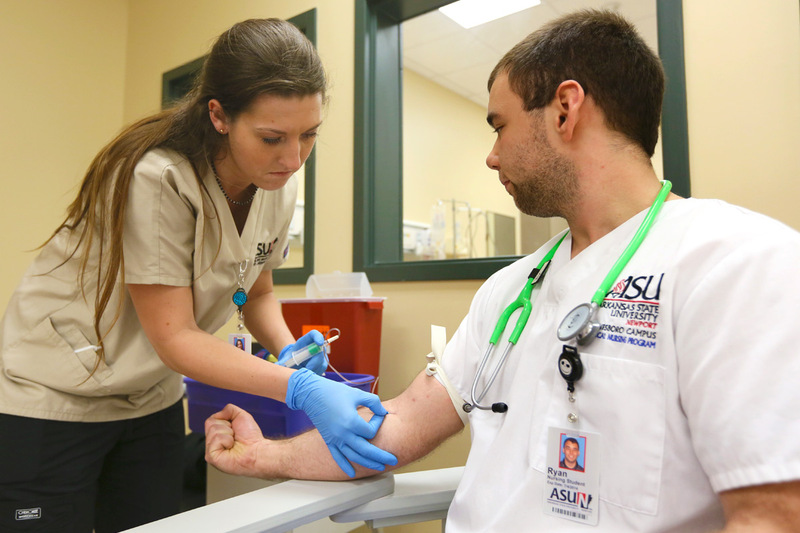 The goal of the program is for you to obtain employment directly after completion of your program of study at ASUN. What if I didn’t pay taxes last year and, therefore, have no tax return to submit? If a tax return (form 1040) cannot be provided, you can request a Verification of Non-filing at https://www.irs.gov/individuals/get-transcript. Are funds guaranteed every semester? Career Pathways assistance is determined by eligibility and available funds in the grant. What if I am already receiving the Pell grant? If your program is Pell-eligible, Career Pathways funds may be able to cover what the Pell grant does not.